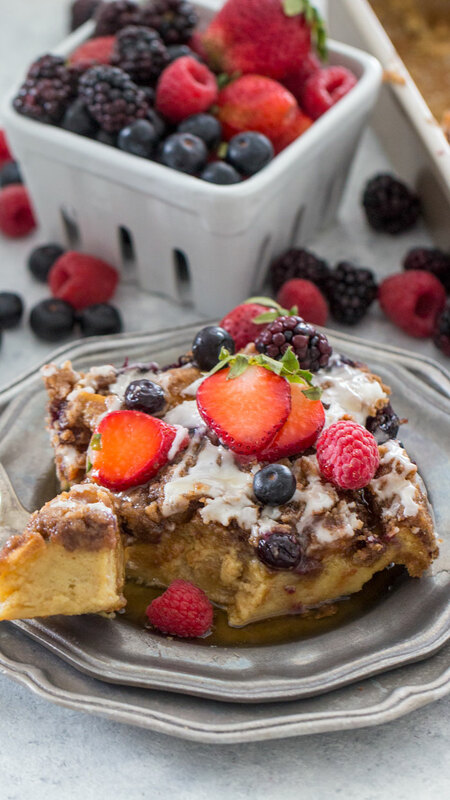 French Toast Bake is tasty, full of cinnamon flavor and perfect for a crowd. 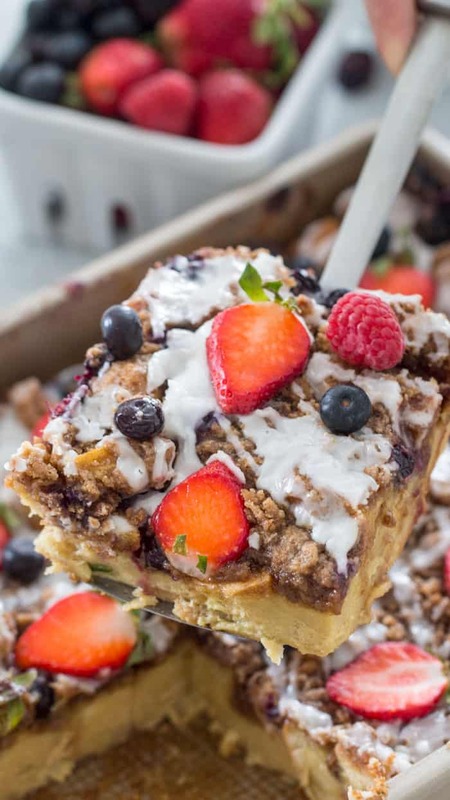 Made with brown sugar, a delicious crumb topping and juicy fresh blueberries. 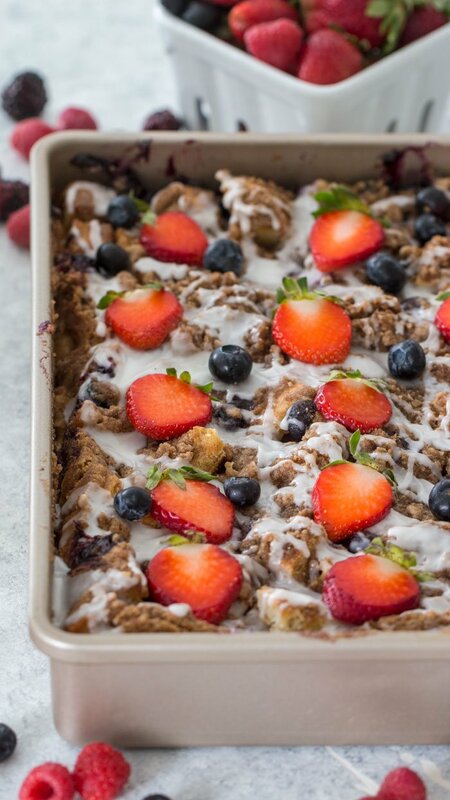 French Toast Bake is one of the tastiest, make-ahead breakfasts you can make. 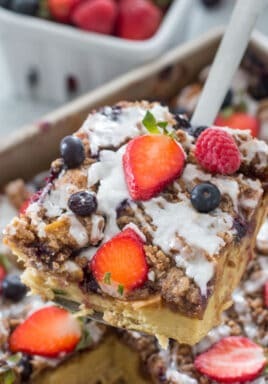 Sliced french baguette is soaked into the most delicious cinnamon infused mixture, fresh blueberries are added and everything is topped with a buttery cinnamon crumb topping. 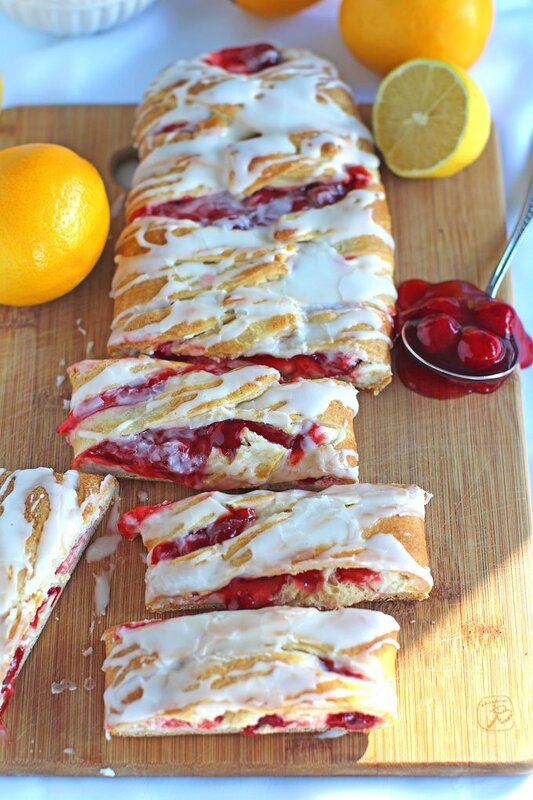 After the French Toast Bake is ready, I love to serve it with a vanilla glaze and fresh berries. 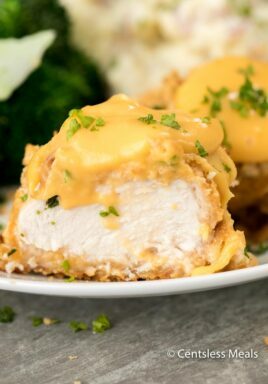 Served with a hefty amount of maple syrup, you can even add some whipped cream, and you will have the most amazing breakfast. What bread should I use for French Toast Bake? I like to use a day old french baguette or sourdough bread. They both hold on their shape better, but I also tried the same recipe with challah bread, and it turned out amazing. Can I make French Toast Bake ahead of time? You can prepare and assemble it the night before and let everything soak in. You can also bake it and heat it up when ready. Can I use skim milk to make French Toast Bake? Yes, you can use skim milk, you can also use non-diary milk like: soy, almond or coconut milk. Do I need to chill the French Toast Bake overnight? No, you don’t have to, you can certainly make it ahead of time and chill it overnight, but you can bake it 1 hour after you assemble it. For best results, chill it for 4 hours at least. You have to choose what type of bread you want to use and preferably it should be a day or two old. Make sure you mix the egg mixture until fully combined, otherwise you will have strings of eggs cooked into the casserole. You can use less or more cinnamon based on your own preference. The fresh blueberries are optional, and you can totally skip them if you prefer. You can also add other berries, like raspberries or blackberries but use fresh fruit, not frozen. You can make half of the crumb topping if you prefer less, but the casserole is amazing using all of it! Serve the French Toast Bake warm with syrup, fresh fruits and whipped cream. Place cubed loaf into a greased 9x13 pan and distribute evenly. In a large bowl, mix together eggs, milk, heavy cream, white sugar, brown sugar and vanilla extract. Whisk well to fully combine and pour evenly over bread. Sprinkle the blueberries over the bread evenly. Cover the pan with plastic wrap and refrigerate overnight or for at least 4 hours before baking. In a medium bowl, mix together flour, brown sugar, cinnamon and salt. Add the cold cut butter and mix until crumbly. 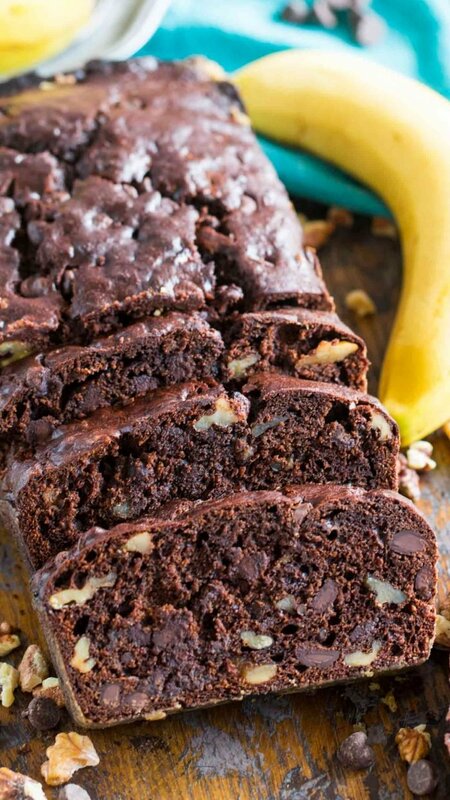 If you are making the mixture ahead of time, add it to a Ziploc bag and refrigerate. Sprinkle the crumb topping over the bread evenly. 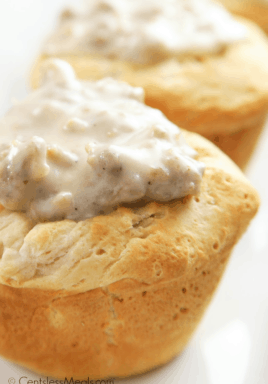 Bake at 45 minutes to 1 hour depending on how soft you want the casserole to be. Serve with fresh berries, maple syrup and whipped cream.